AHMC leases the western side of the harbour to the AYC and the Eastern side of the Harbour to (EDFA) . There is also a sub lease from AYC to Axe Vale Canoe Club. 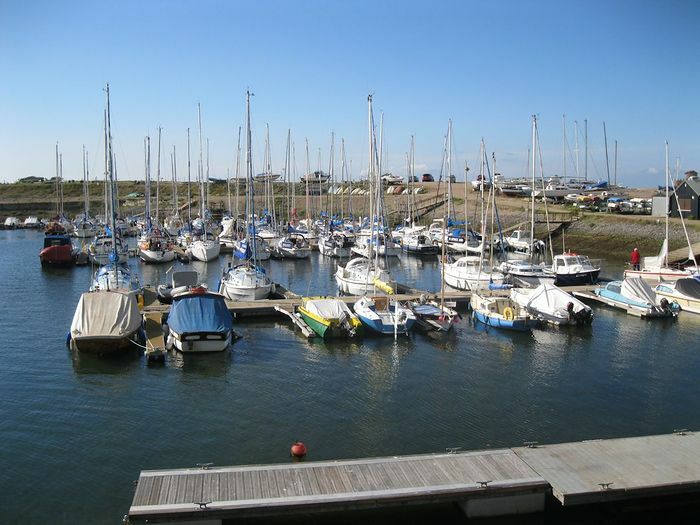 However in practical terms EDFA manages and maintains on a daily basis the Eastern side of the Harbour site and Harbour Services at AYC manages and maintain on a daily basis the Western side of the Harbour site. EDDC maintain responsibility for major capital projects such as the maintenance of the Harbour Wall and Haven Cliffs. 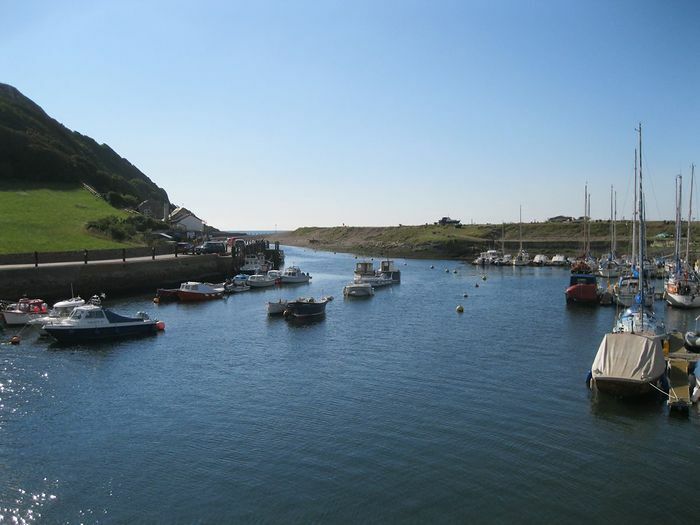 The aim is to actively manage the Harbour against a policy of phased improvement whilst retaining its natural character.